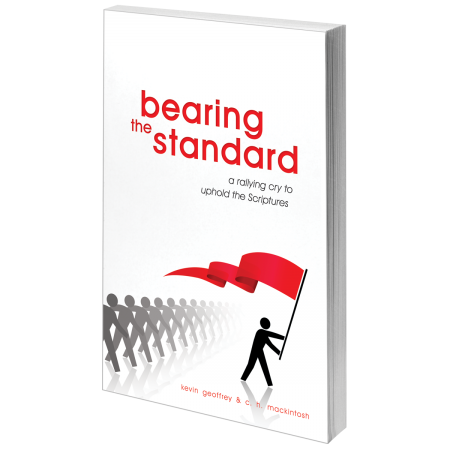 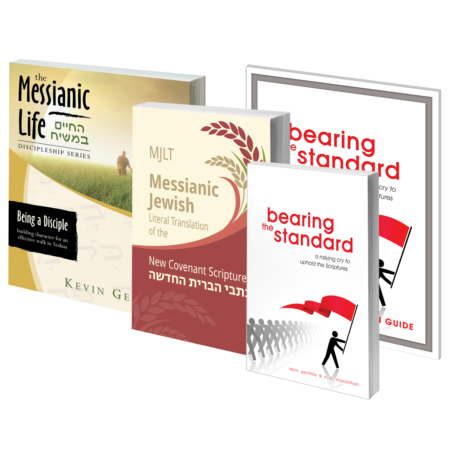 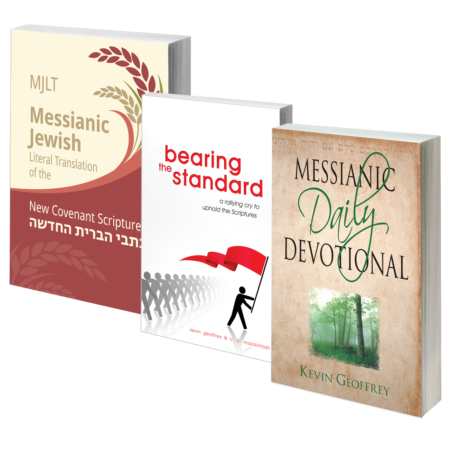 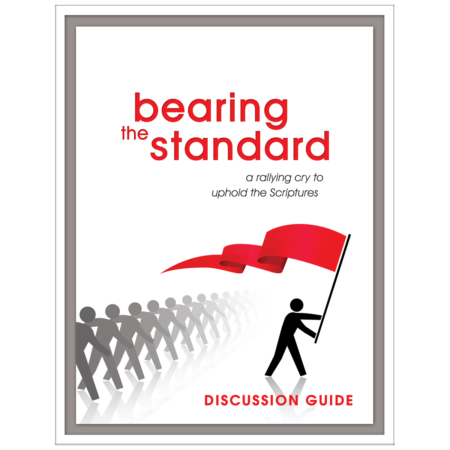 The ultimate book bundle for those whose heart’s desire is to bear the singular standard of Scripture! 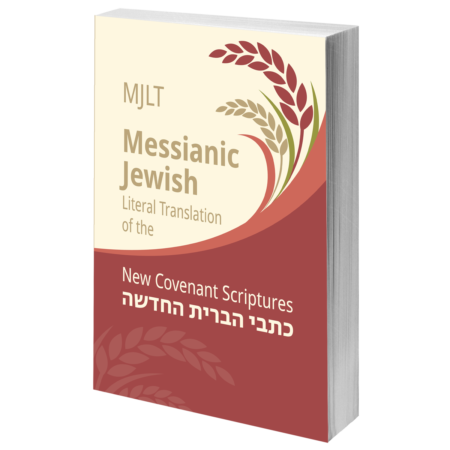 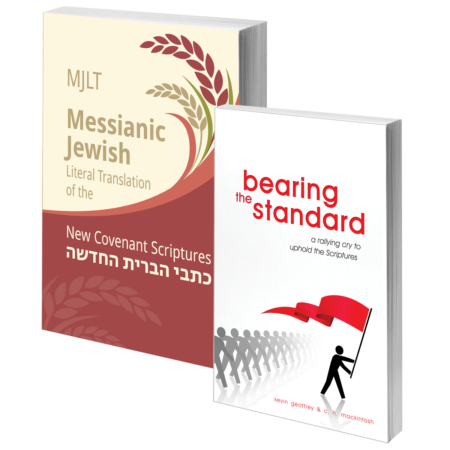 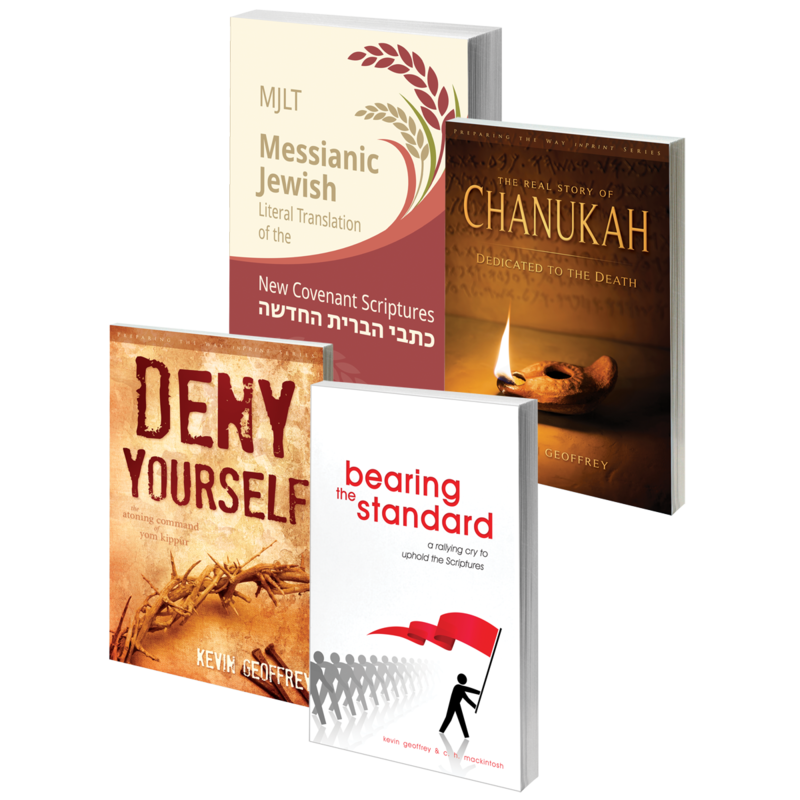 Armed with the unparalleled literal translation of the MJLT NCS, the remaining books in this pack will do nothing but supercharge your walk toward holiness, purity, and sold-out commitment to following only God’s Word. 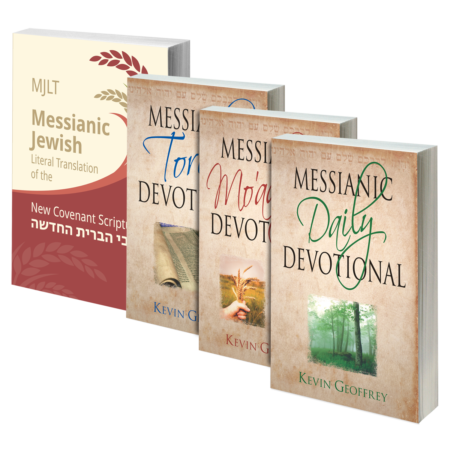 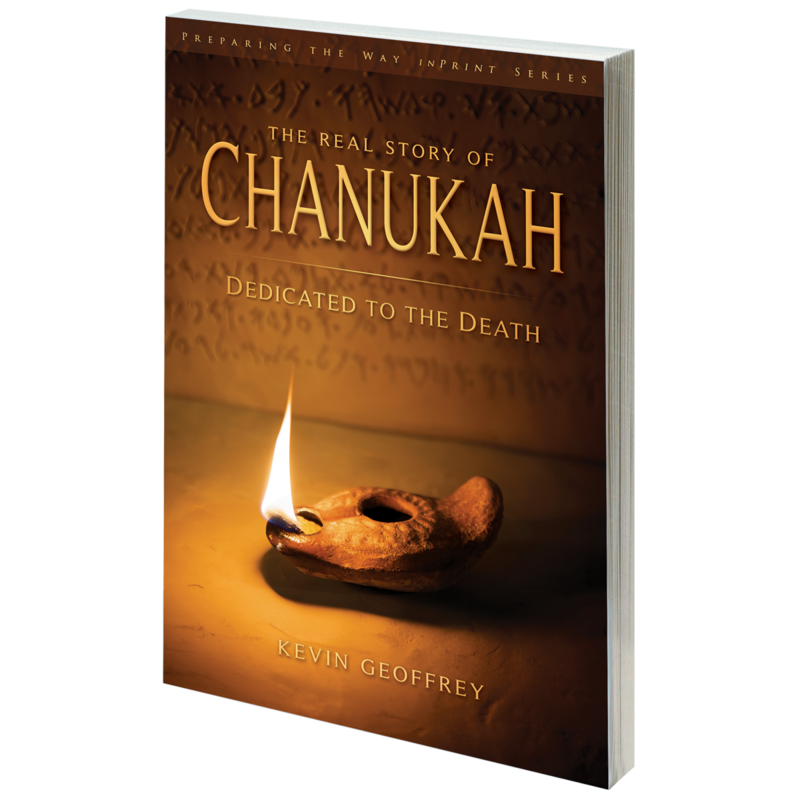 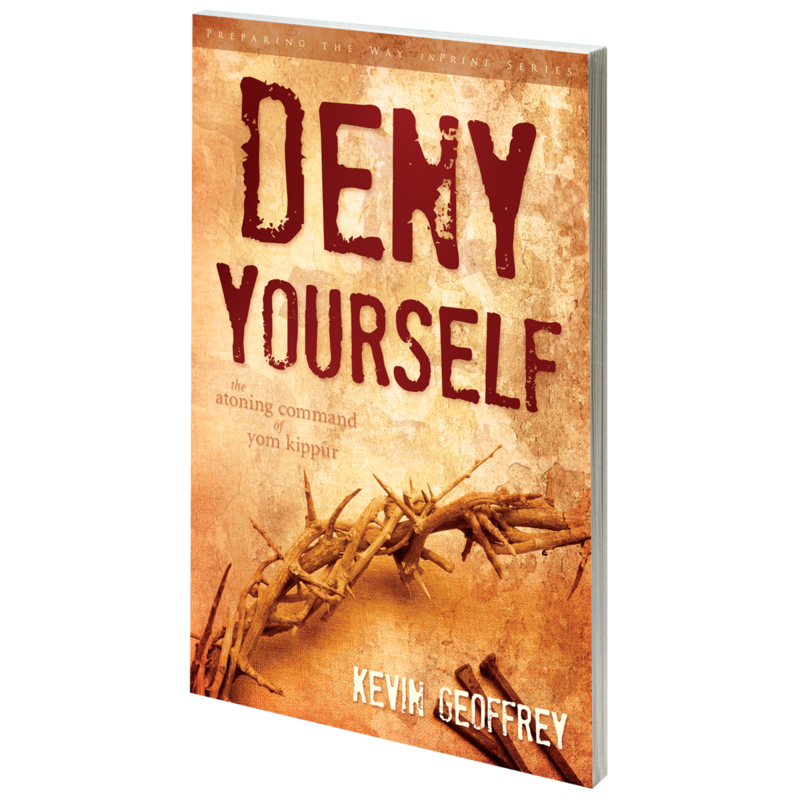 This material will point you toward single-minded love and obedience toward Yeshua.